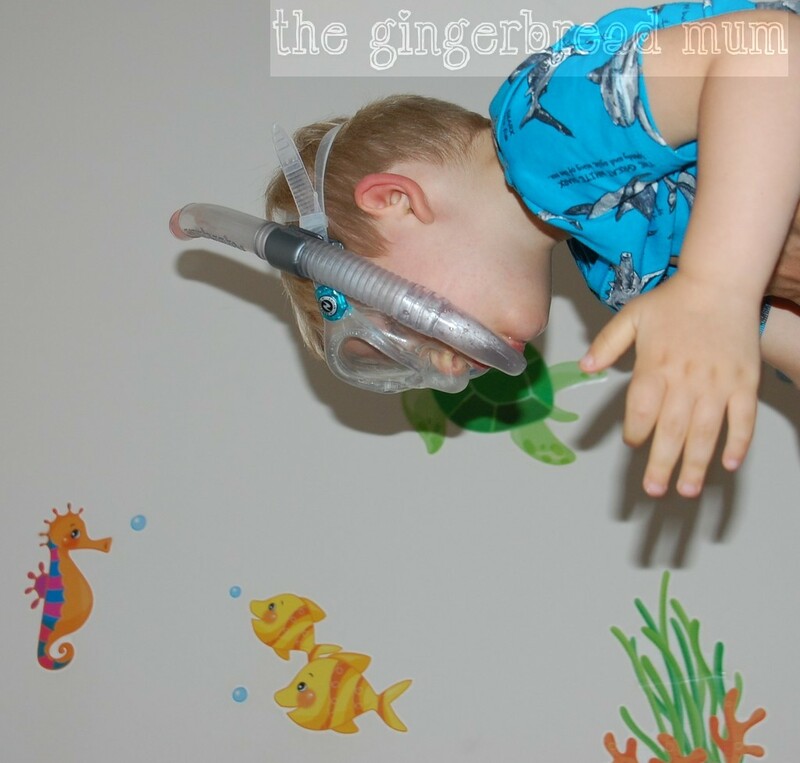 I do love a challenge, especially one that involves food, so when Kingsmill invited us to take part in their Great White Challenge I jumped at the chance. For three days we had to replace our normal loaf of bread with Kingsmill Great White and use it as creatively and healthily as we could. 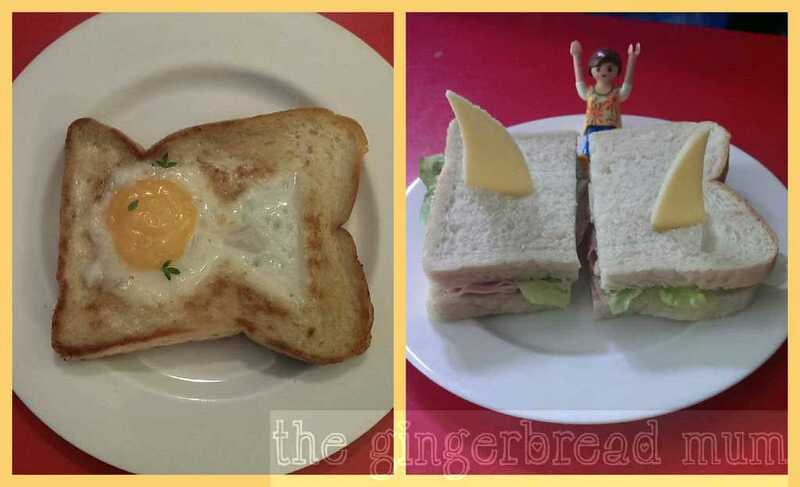 Our creations also had to have the ‘wow’ factor, kind of like The X Factor but with sandwiches instead of singers! I don’t usually buy white bread, especially not for Nicholas, although I do secretly love a slice of white toasted and slathered in butter. 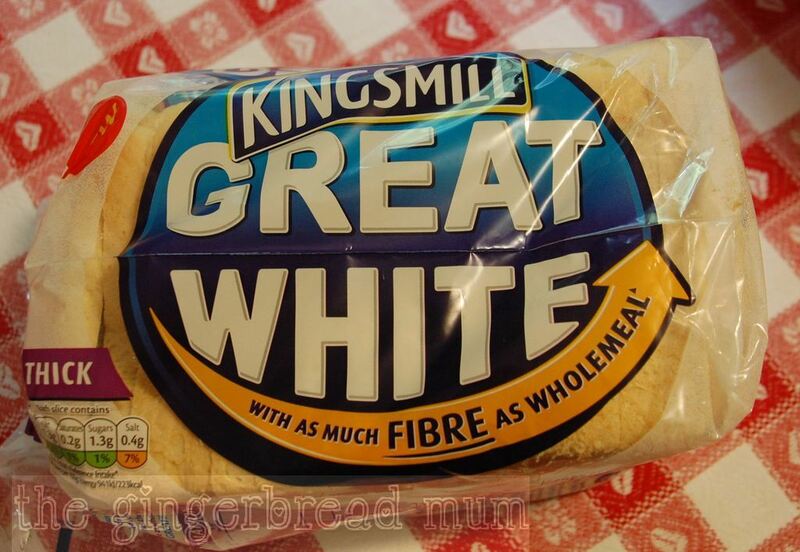 Thankfully Kingsmill Great White contains as much fibre as wholemeal bread with 7.0g fibre per 100g (interestingly Kingsmill Tasty Wholemeal contains 6.2g fibre per 100g). Nicholas, unlike his Italian papà, loves toast and sandwiches, and happily eats them every day. However, he’s recently gone from happily eating his crusts to refusing to eat them. But back to the challenge. As soon as I heard the bread’s name there was only one possibility for me – we were going on an undersea adventure in search of great white sharks! We actually had a false start to the challenge as it was postponed a week at the last moment, but I didn’t want our efforts to go to waste. We had turtle toast with peanut butter and a teeny bit of nutella for breakfast to celebrate World Turtle Day. 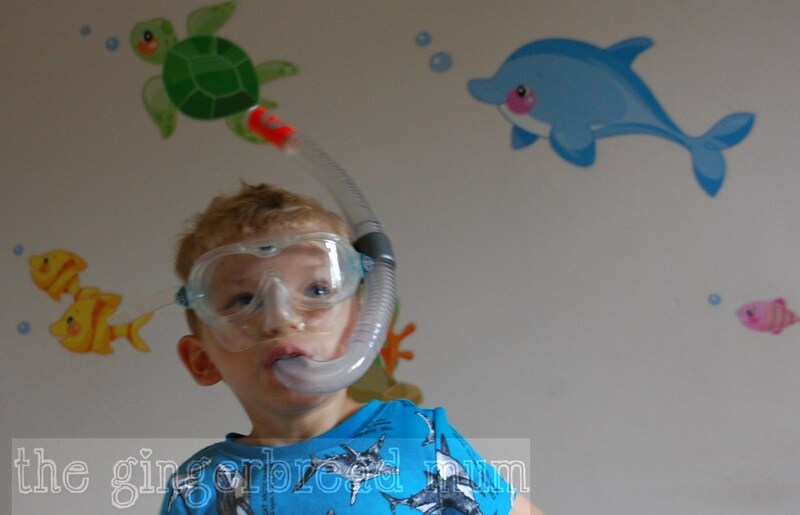 Then Nicholas very excitedly told me when I picked him up from pre-school that he’d eaten TWO sharks at lunch (and there were only crumbs left as evidence). Two great whites already spotted! Total number of great whites spotted – 5! 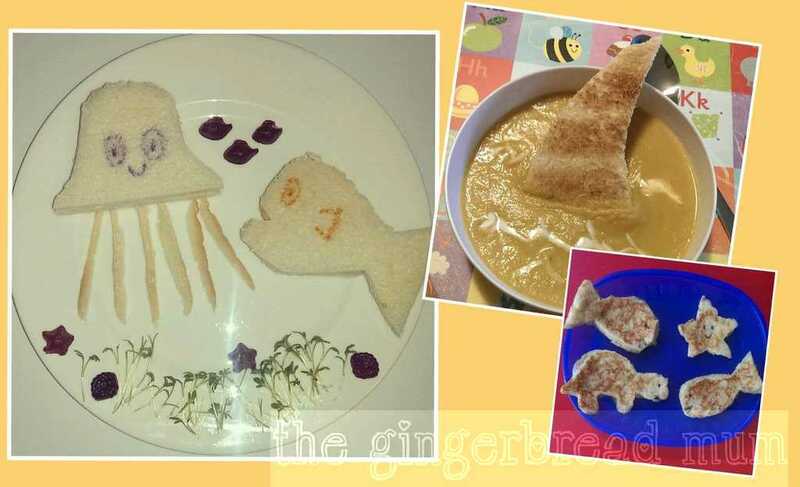 You can see lots of other wonderfully original and healthy creations by other bloggers by searching #KingsmillGreatWhite on Twitter or Instagram. 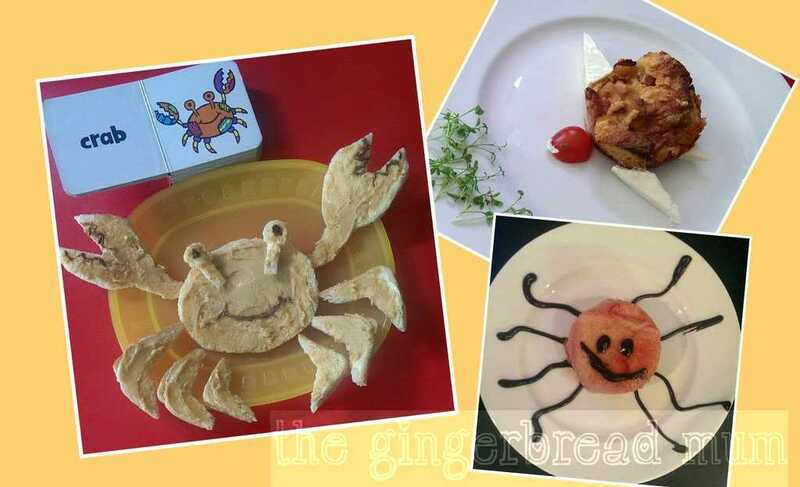 Kingsmill also have a fantastic free Lunch Book with recipes all created by kids (Hayley’s Funky Turtle is definitely my favourite). Disclosure: we were compensated by Kingsmill for participating in their challenge. My opinions are honest and my own. 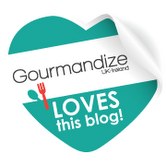 Posted in cute lunches, review and tagged #KingsmillGreatWhite, cute food, cute lunches, fun food, Great White bread, Kingsmill, Kingsmill challenge, Kingsmill Great White. Bookmark the permalink. i love that you used the name Great White to represent a shark and base all your creations on sealife creatures – really very clever. I remember seeing these on instagram when you posted them. I wanted to Like them all…but didn’t want you to think I was a crazy stalker! They are so clever. My personal favourite is the jaws sandwich! Genius. Thanks Di 🙂 Instagram is the perfect place for stalking! 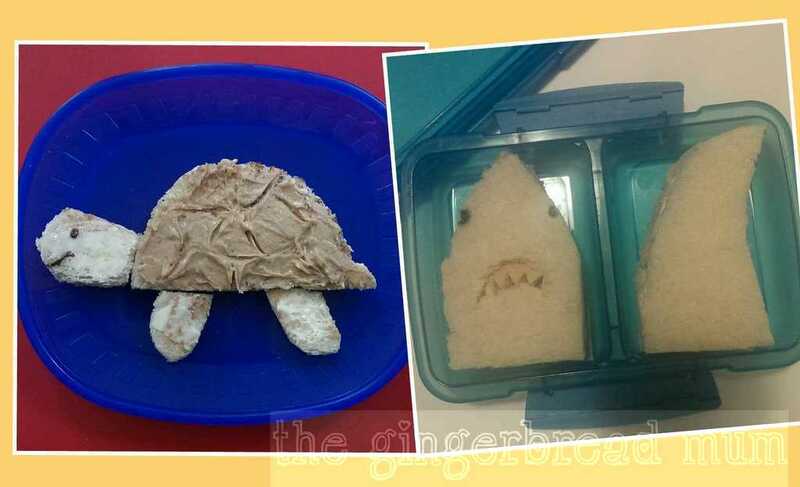 I think my favourite is the Jaws sandwich too, but it’s been the turtle toast that’s been the most requested since.